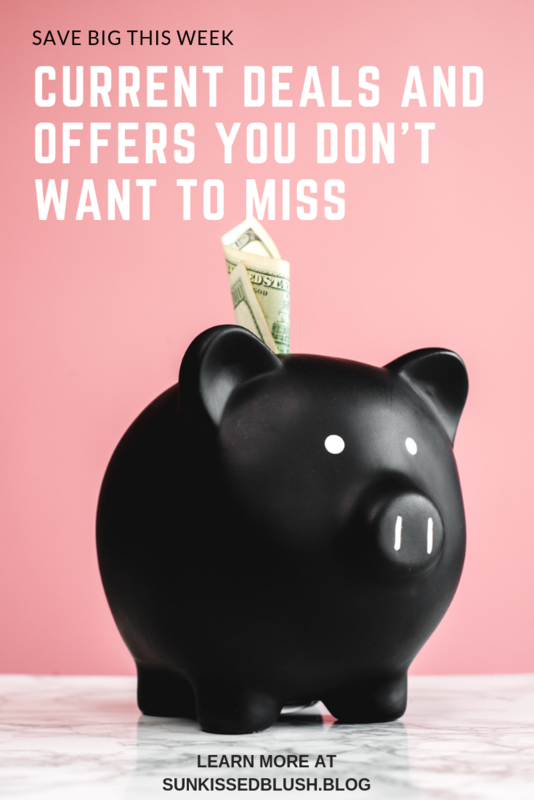 Last year I discovered a lot of new products I’ve never seen before and this year I’d like to share them with you. 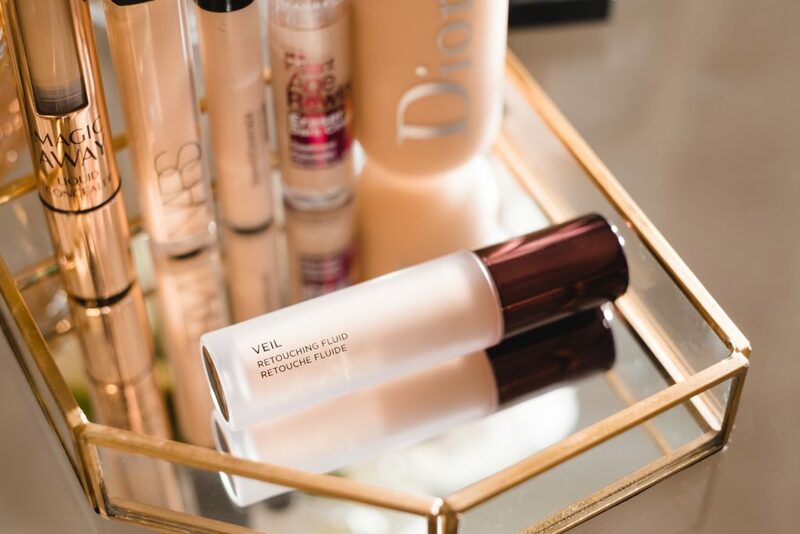 Meet Hourglass Veil Retouching Fluid, also known as “your concealer’s best friend”. This is a pigmented lightweight fluid that is said to replace the regular concealer that you carry in your purse. 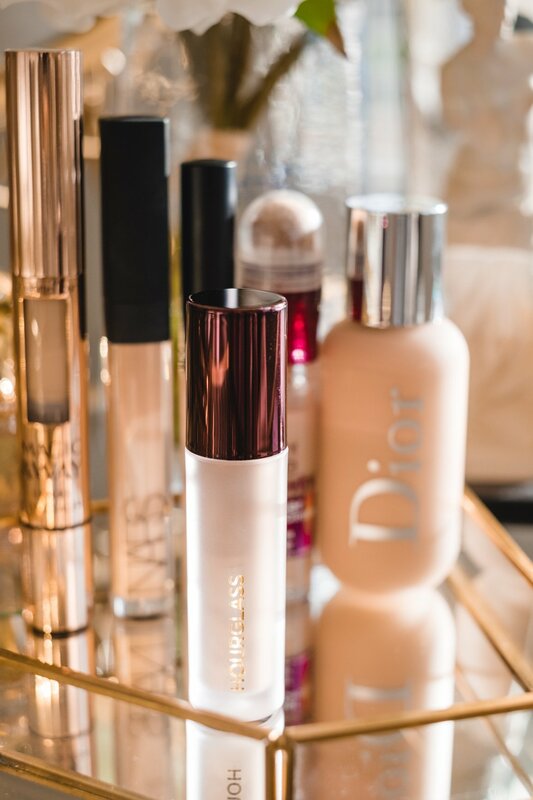 Hourglass Veil Retouching Fluid is indeed not your regular concealer. Instead, this product is a multi-tasking complexion enhancer. It is used to brighten, cover, and hydrate your skin during the day so that you don’t need to re-apply your foundation or your concealer. 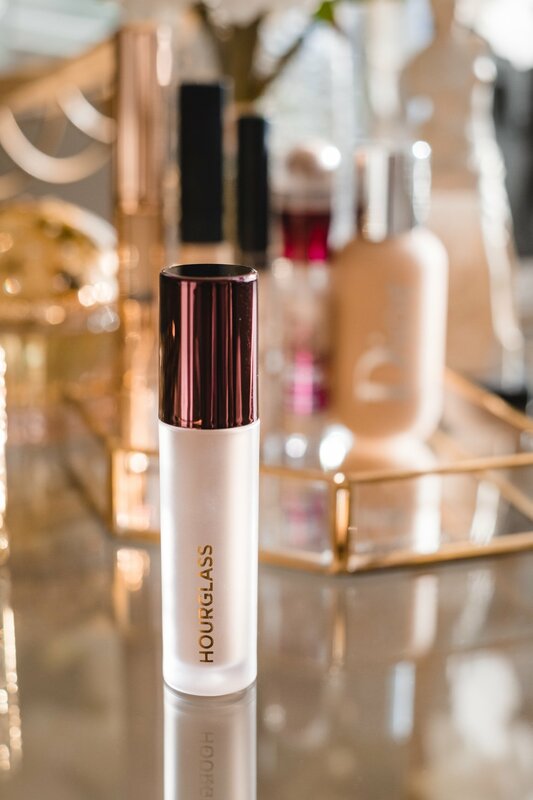 Hourglass Veil Retouching Fluid has an oil-free free serum-like formula enriched with hyaluronic acid, plant water extract, and grapefruit extract. 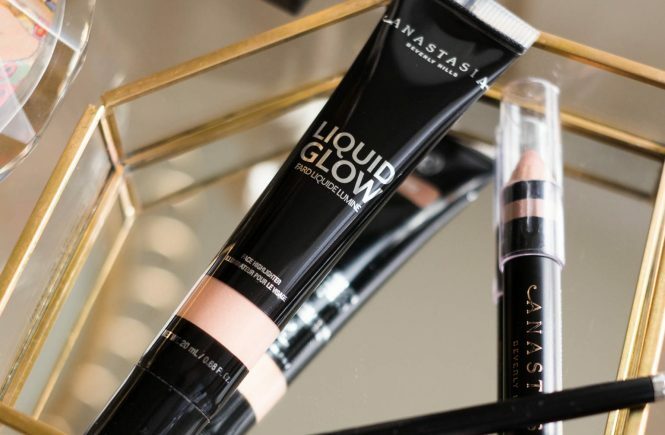 This go-to touch-up product is for those beauties who live on the run and barely have time to take off the whole makeup and reapply it for a night look. It enhances your appearance without disturbing the makeup underneath and therefore can be used at any part of the face. Moreover, to apply this product you don’t need to carry sponges or brushes with you – it works best with fingers! The heat from your fingertips makes the formula blend evenly on your skin. 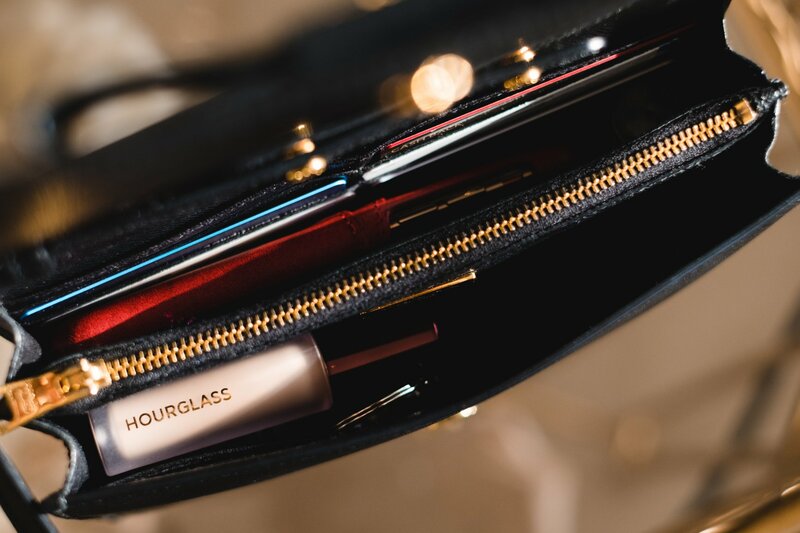 Hourglass Veil Retouching Fluid comes in 6 flexible shades and all have a radiant finish. “Flexible shades” mean that the product adapts to your skin tone for a flawless look. My perfect shade match is Natural, designed for light to light-medium skin tone. Water/Aqua, Cyclopentasiloxane, Mica, Cyclohexasiloxane, Peg-10 Dimethicone, Butylene Glycol, Glycerin, Kaolin, Phenyl Trimethicone, Dimethicone, Sodium Chloride, Trimethylsiloxysilicate, Talc, Aluminum Hydroxide, Benzyl Alcohol, Caprylyl Glycol, Dimethiconol, Disteardimonium Hectorite, Fraxinus Excelsior Bark Extract, Fucus Vesiculosus Extract, Glycolic Acid, Hexylene Glycol, Hydrogen Dimethicone, Niacinamide, Potassium Citrate, Propanediol, Salicylic Acid, Silanetriol, Silica Dimethyl Silylate, Sodium Hyaluronate, Sorbic Acid, Tin Oxide, Triethoxycaprylylsilane, Vitis Vinifera (Grape) Juice Extract, Xanthan Gum. May contain: Iron Oxides (CI 77491, CI 77492, CI 77499), Titanium Dioxide (CI 77891). To start with, Hourglass Veil Retouching Fluid is free of Parabens, Sulfates and Phthalates, Fragrances, Nanoparticles, Synthetic dyes, Gluten or GMOs and it is 100% Vegan & Cruelty-free. At the same time, it contains some ingredients such as Cyclopentasiloxane (rate of 3) and Benzyl Alcohol (rate of 5) that caught my attention. 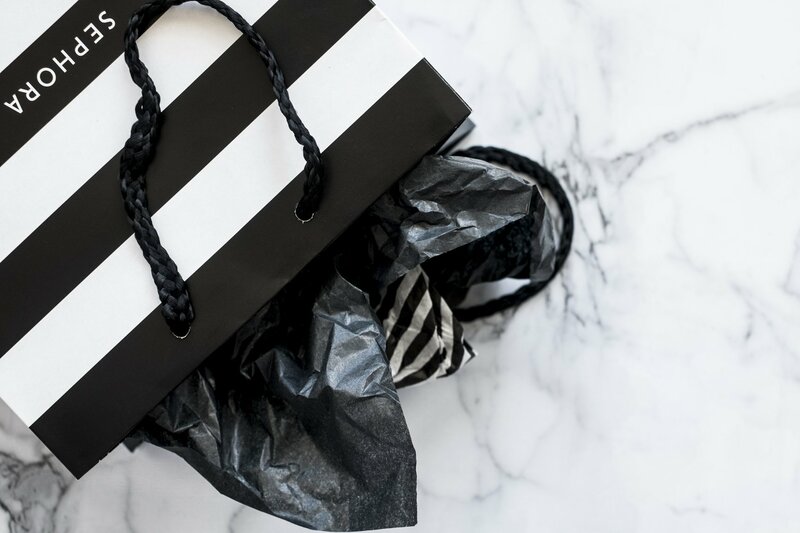 However, after researching a little, I’ve found that The European Commission’s Scientific Committee on Consumer Safety (SCCS) considers Cyclopentasiloxane as safe in cosmetics, while FDA lists Benzyl Alcohol as “safe for general or specific, limited use in food“. 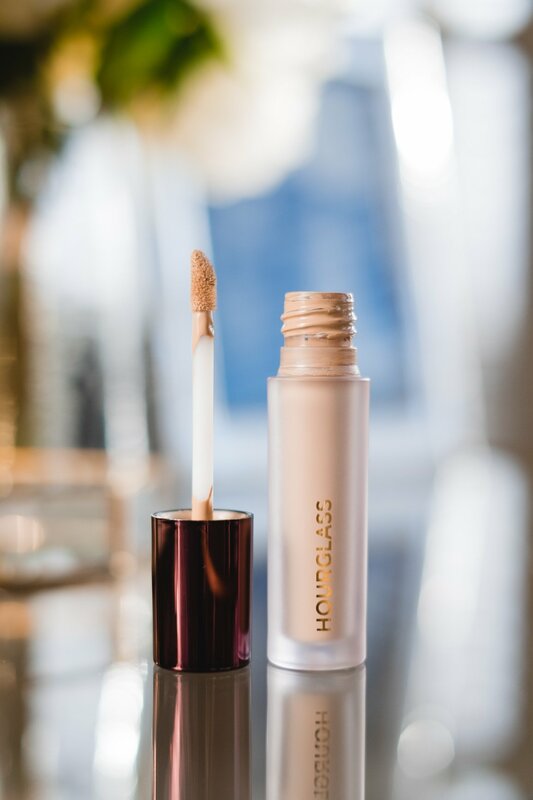 Hourglass Veil Retouching Fluid is a weightless makeup product and it blends nicely into the skin. 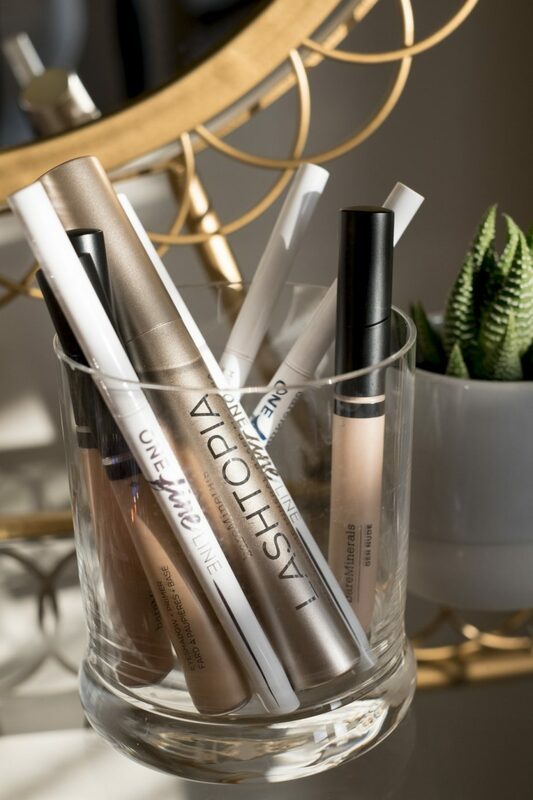 It is said to refresh your look and cancel dark circles, but don’t keep your expectation too high: even though it has an amazing silky texture it doesn’t yield 100% full coverage. It does brighten without shimmer, cover without creasing and hydrates the skin without a greasy feeling. 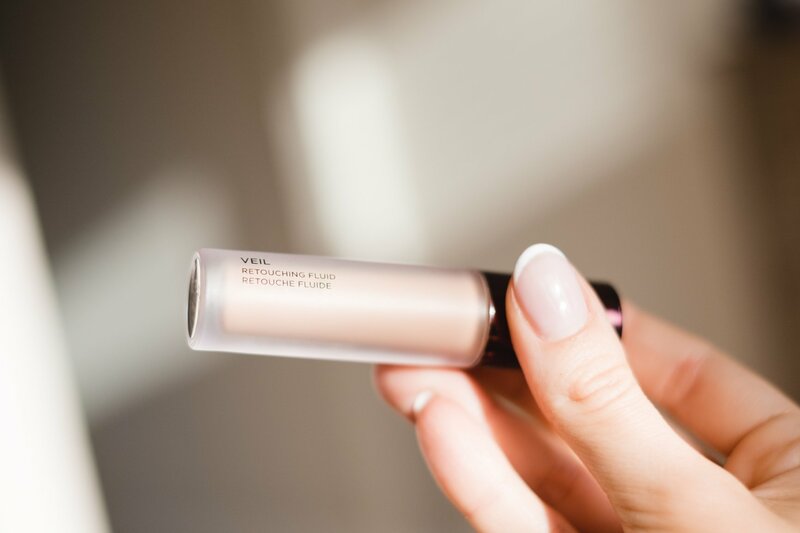 However, this product is not a concealer, but concealer’s best friend, which means you would still need to use a concealer when you apply your makeup and use Veil Retouching Fluid during the day for seamless touch-ups. 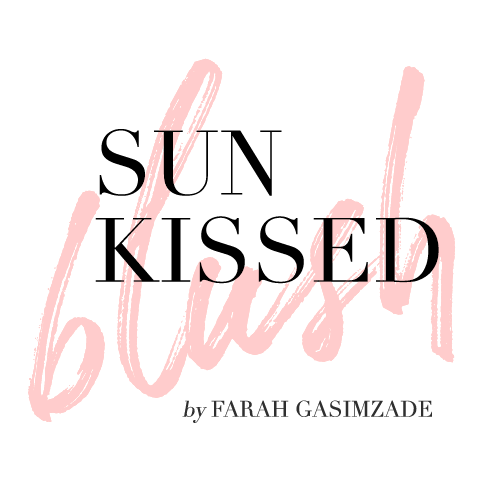 From my experience, I can say that it blends nicely into the skin or faded makeup and really adds soft luminosity to it making me look refreshed instantly. This is the product you would like to have in your purse along with that flattering lipstick – at least this is what I do to refresh my makeup whenever I have a need to. 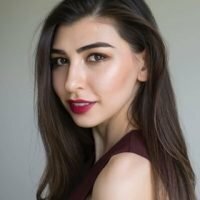 Sometimes I touch up my makeup in a car and Veil Retouching Fluid doesn’t look like a cakey, poorly blended out concealer. From time to time, when my dark circles are not that bad, I might even use Veil instead of concealer – you can clearly see the difference in the picture on how good it can cover light dark circles with its light, sheer coverage. Besides, I love how compact the packaging is and it fits most of my small purses. I’m going to keep using this product, but I’m not sure yet if I’ll repurchase it in future. It’s a nice-to-have product, but I cannot call it a must-have for myself at the moment. 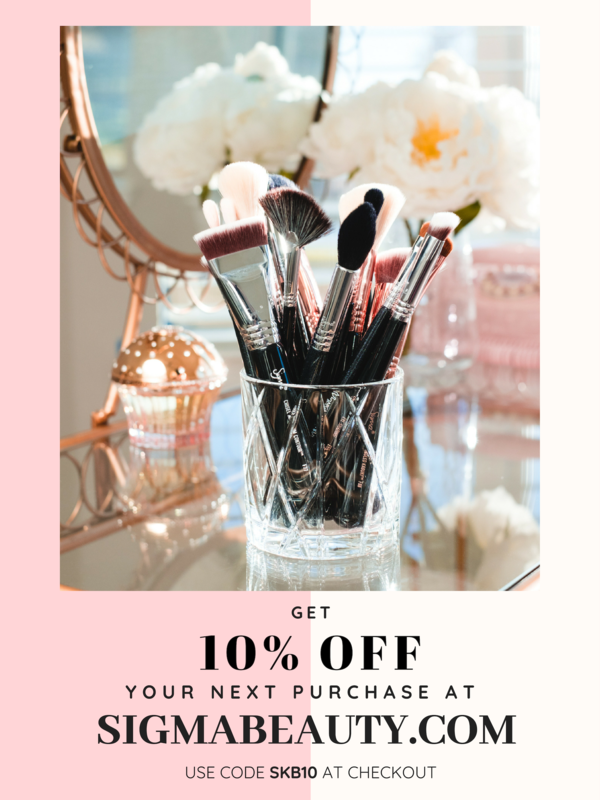 Have you tried this product already? Let me know in the comments down below!